Dr. Hayward Rogers is a pioneer in complementary medicine and alternative treatments for cancer patients. He helped many patients change their lifestyles to improve their health and he formed the Centre for Integrated Therapy to assist cancer patients who had exhausted the normal medical treatments for their disease. He has had unique successes with many cancer patients trying alternative remedies and drastically altering their lifestyles. 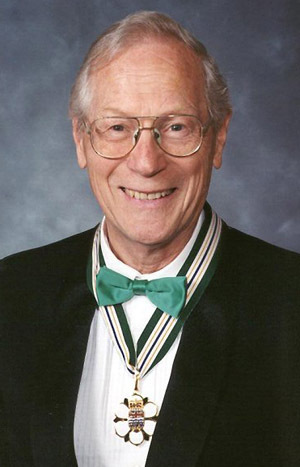 He is a clinical professor emeritus at the University of B.C. faculty of medicine and one of the founders of the Centre for Integrated Healing which is the leading provider of complementary medical care in B.C.